Roger Kipp will deliver the keynote address at the Society of Plastics Engineers (SPE) Extrusion MINITEC, focusing on how companies can systematically foster innovation, announced SPE’s Extrusion Division. Roger Kipp recently retired from McClarin Plastics and is now a consultant specializing in business development strategy. 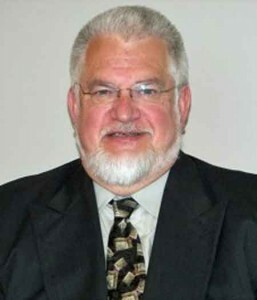 He has been a member of the board of the SPE Thermoforming Division since 1992, serving as conference chairman, conference treasurer, division treasurer and division chairman. He serves on the SPE Finance Committee and Foundation Committee.